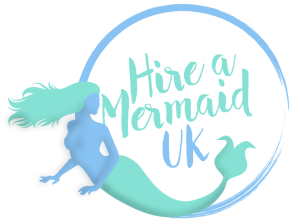 Learn how to become a fully qualified mermaid! 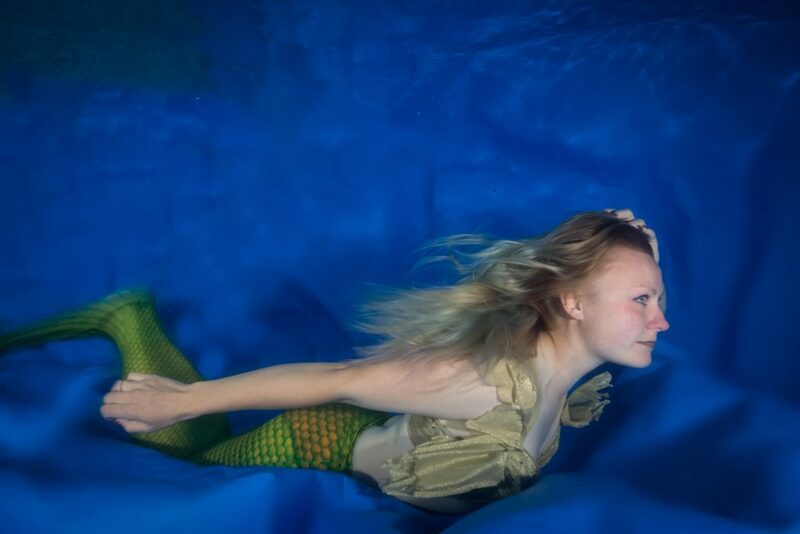 Join us in Gloucester for Mermaid Camp Spring 2019! 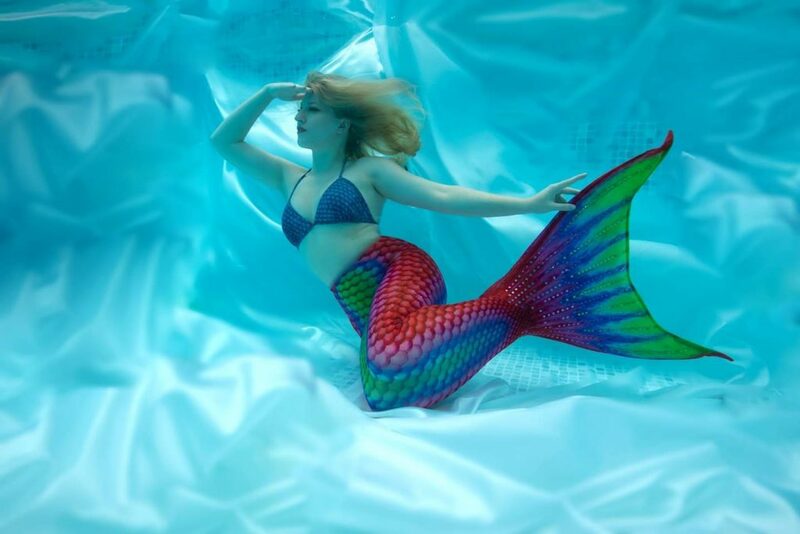 Mermaid Camp Spring 2019 will be taking place in the beautiful Gloucestershire countryside in an enchanting period house between the 3rd and 7th June. We have pulled out all the stops to ensure your stay is a comfortable and enjoyable experience surrounded by supportive people in a relaxed environment. Like-minded people also wanting to fulfil their mermaid dreams! Places start at just £499! Want to find out more about Mermaid Camp 2019?